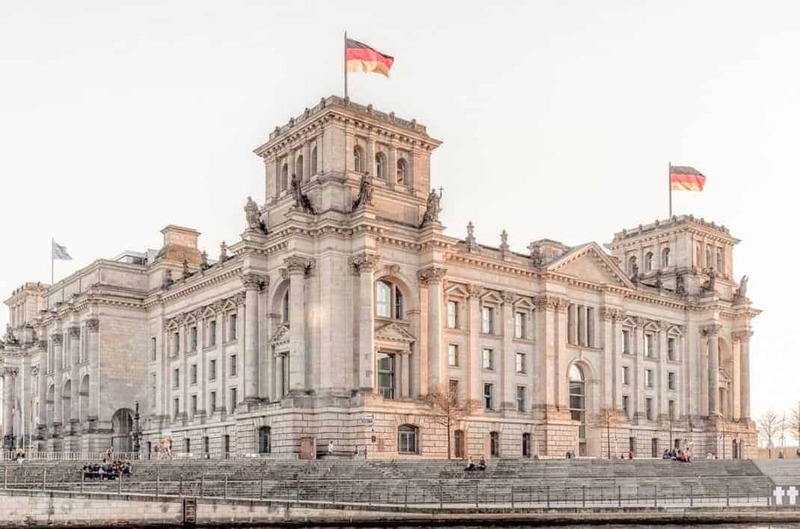 Berlin’s parliamentary building, the Reichstag, bears the traces of Germany’s complex history. Built in 1894 for German unification and the creation of the Reich in 1871, it became the symbol of the Nation. In 1916, the still remaining large monolithic inscription by Peter Behrens “Dem Deutschen Volk” was placed above the columns. In 1933, a now infamous fire burned most of the building, plunging the country into a state of emergency and allowing the rise of National Socialism, which subsequently controlled the parliament. After Germany’s division into West and East, the parliament was moved to Bonn and the Reichstag was left in ruins. In 1961, the dome was reconstructed, and in the 90s, Sir Norman Foster designed its new impressive glass dome. Today, the interior of the Reichstag is just as rich as its exterior. Markings from Russian soldiers at the end of WWII are still inscribed on the walls. These markings serve as a reminder of the Russian defeat of National Socialism. 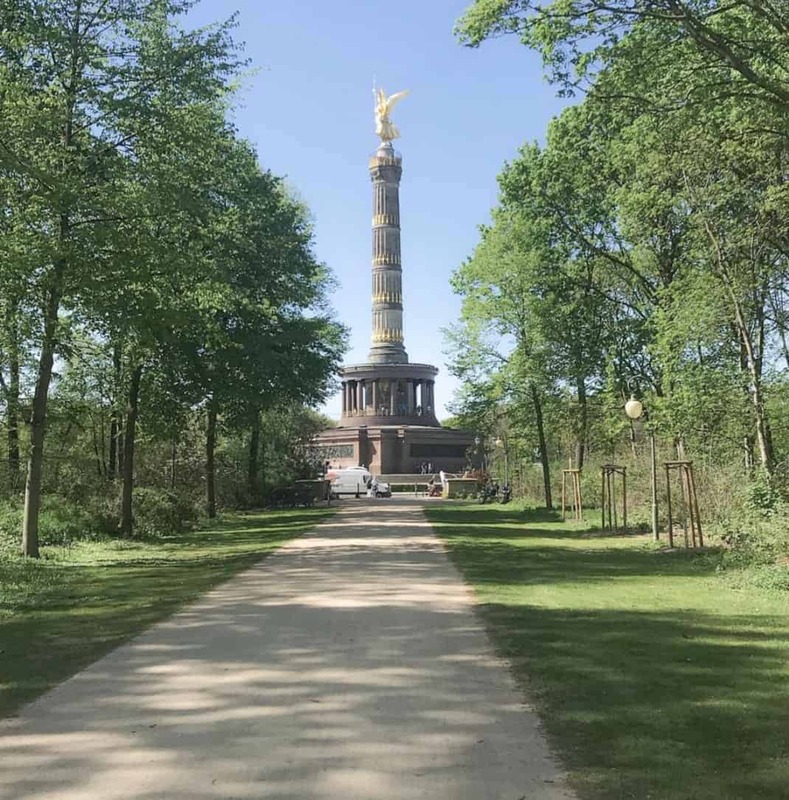 When visiting the Reichstag, walk into the nearby Tiergarten to visit monuments relating to different chapters of German history. Tiergarten is an expansive park speckled with monuments. You can book a visit to the Reichstag at all times of the year. Make sure to register online for a free tour. Admission is free and you can visit the glass cupola at all times of the year. Make sure to get there on time for your tour. The tour of the Reichstag can take up to one hour. Be sure to get there on time. Exploring the nearby area can also take up to two hours. Walk along the Spree River and go into the nearby House of World Cultures, a museum and concert venue beloved by locals for cutting edge shows. Visiting the Reichstag is ideal for a half-day trip. You can dress in casual clothing like sneakers and jeans to visit the Reichstag. There is no mandatory dress code. In summer, dress in layers and in the winter make sure to bring your winter jacket. Wear comfortable walking shoes to explore Tiergarten. Take the free historic tour of the building’s interior. 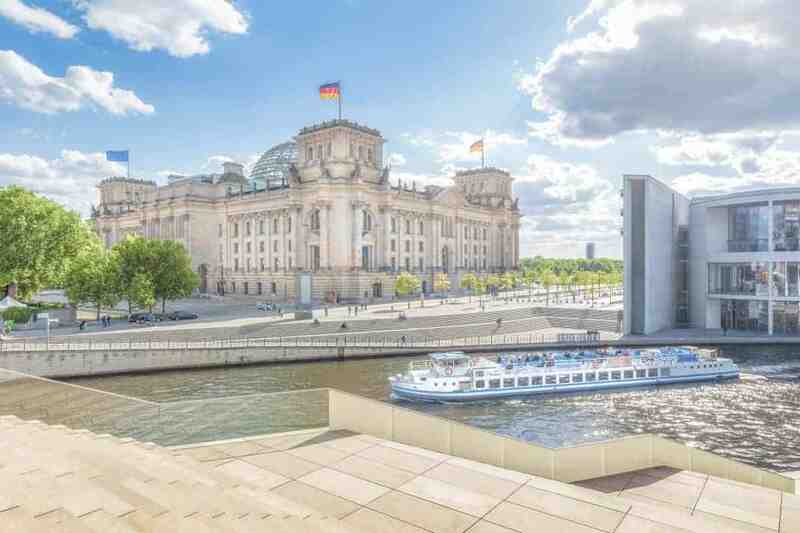 This tour walks you through the history of the Reichstag with fantastic guides. Learn about the fire that brought National Socialism, and walk through while learning about different art installations that have been held on the site, such as Christo and Jean Claude’s legendary work in 1995 when they wrapped the exterior in white cloth. Tiergarten is a large public park right outside of the Reichstag. Pass by the memorial for the victims of the wall on the Straße des 17th Juni. The street is named for an uprising of the workers in the German Democratic Republic (GDR) who were shot while protesting. Other memorials to visit include the memorial to Homosexuals Persecuted Under Nazism and memorial to the Murdered Jews of Europe. 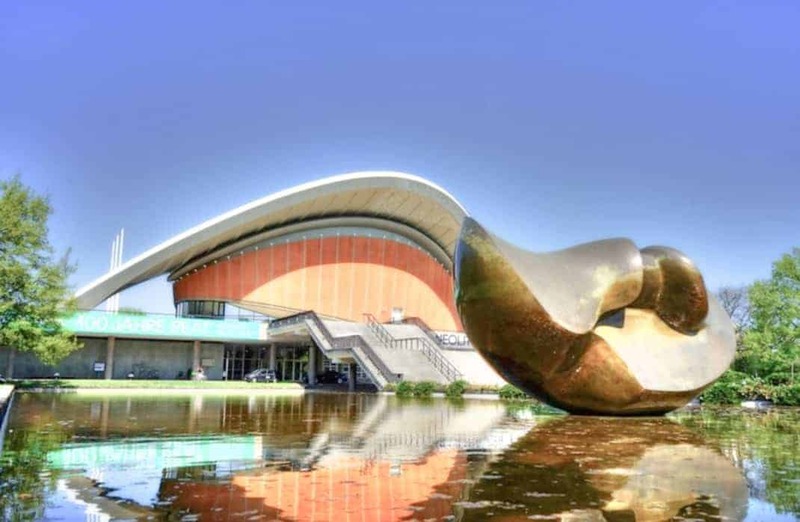 House of World Cultures, Haus der Kulturen der Welt, is a foremost cultural center for contemporary art. Formerly known as the Kongresshalle, the building was gifted from the United States. Known to locals as Schwangere Auster “pregnant oyster,” this eclectic exterior houses the Transmediale every year in February, a festival for arts, technology, and politics. HKW has year round programming but in the summer they have outdoor music in a program called Wassermusic, which includes a motley of films and discourses.